If you have asbestos walls and/or ceilings that contain friable asbestos and you are looking to have it removed B&C Asbestos Removals is qualified to remove it for you. We will safely remove your Low-Density Fibreboard (LDB) asbestos wall and ceiling linings and dispose of it in accordance with the current regulations so you won’t have to worry about your roof’s safety anymore. Analysis of LDB samples has shown it contains up to 70 percent asbestos fibres which are not bound in a cement matrix, as they are with asbestos cement sheeting. LDB is considerably softer and will start to disintegrate easily if disturbed. For asbestos wall and ceiling removal, we have the relevant licensing and comply with all regulations in regards to asbestos removals. 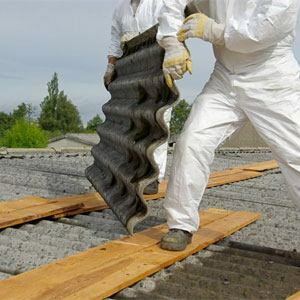 We are fully licensed asbestos roofing removal exerts operating across the Brisbane, Sunshine Coast & Gold Coast area with all of our crews holding an A class license (AS1). Removing and replacing the asbestos wall linings and ceilings is a significant step forward in increasing the safety of your property and the value of your home, commercial or industrial property. 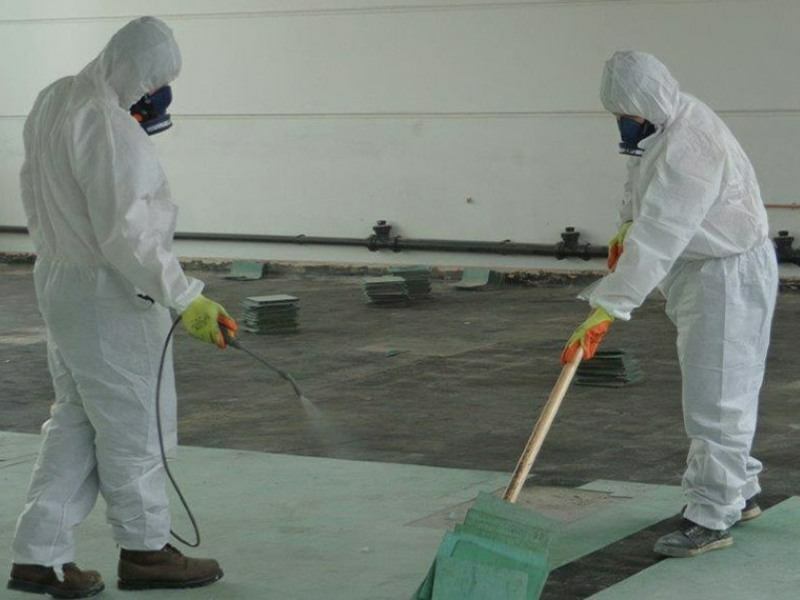 Our asbestos removal specialists have the necessary equipment and years of experience so you can be assured they will safely dispose of your asbestos roof. Why Replace Your Asbestos Wall Linings & Ceilings? It is a scary fact that asbestos cement-based materials that were once commonly used as internal walls and ceiling linings contain around 15% asbestos fibres by weight. If you discover before you contact us that such your wall linings or ceilings have sustained damage while still in place, it can be reinforced by using duct tape as a short-term measure. 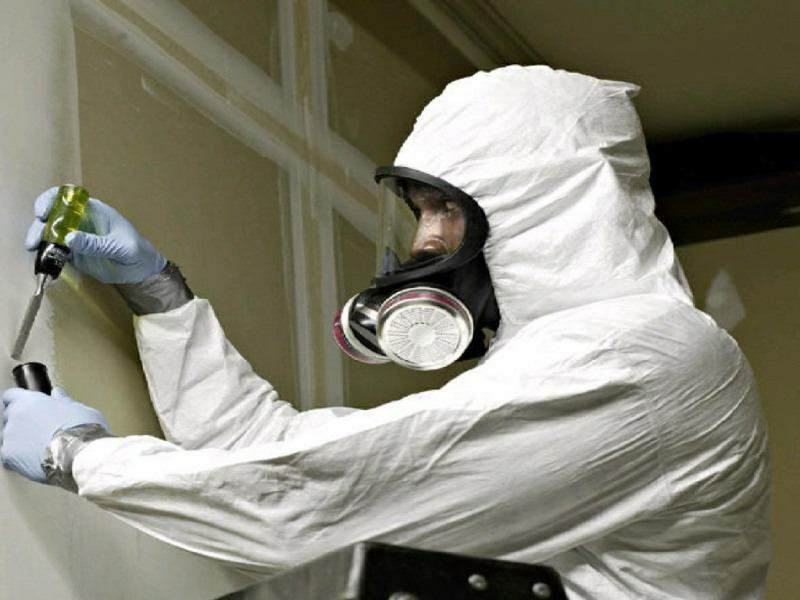 The danger of having asbestos wall sheeting and ceilings is that if the structure is somehow compromised the asbestos dust particles can and will be released into the air and be breathed in by the occupants and visitors to the property. 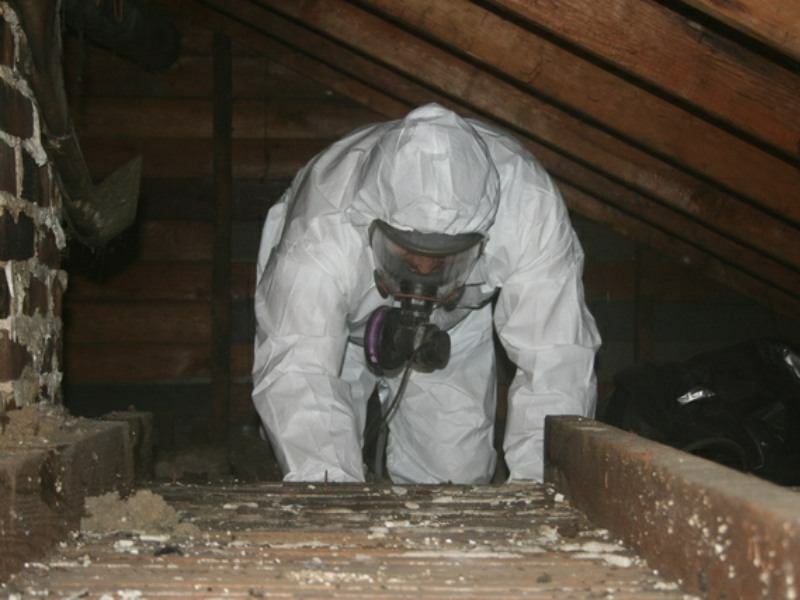 Asbestos is known to be toxic and inhalation can lead to serious life-threatening illnesses including mesothelioma, lung cancer, and asbestosis. Once your property has been tested, and the tests confirm the presence of asbestos in your wall and ceiling sheeting, don’t take a risk by doing it yourself, or by getting a contractor without the required licenses to carry out the asbestos roofing removal for you. 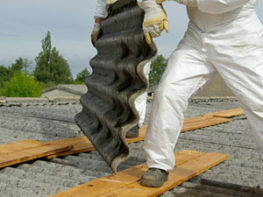 On all asbestos roof sheeting removal jobs, we ensure that the risk of fall hazards for workers is managed, as asbestos cement can become brittle with age. Due to the potential for damage to the asbestos cement which in turn can cause fibre release, we ensure that angle grinders are not used. We avoid damage to the sheeting by using an oxy torch or another similar and suitable tools to remove anchoring screws, fixings, and bolts. Where breaking the wall sheeting or ceiling sheeting is unavoidable, prior to removal we spray the asbestos sheets with a PVA solution, waiting for it to dry first before removal. After removal, we spray the underside of the asbestos cement with the same PVA solution or with water. When lowering the removed wall and ceiling sheeting to the ground, we take all necessary precautions to keep asbestos dust and to a minimum. We use a full decontamination unit if the area to be removed is larger than the size of a typical house or where we think that substantial dust will be loosened. When we have completed the work we ensure that a clearance certificate has been issued before anyone reoccupies the area. Protect Your Family By Hiring A Licensed Professional To Remove Your Asbestos Wall sheets and Ceilings. Ensuring that no debris and asbestos escapes to the outside by shutting and sealing all doors and windows. Catching debris and protecting the floor areas by spreading layered plastic and taping it around the perimeter. Removing all ceiling joins and all timber moldings that cover the asbestos sheets. Using a HEPA filtered vacuum cleaner to remove asbestos fibres and dust from the wall, ceiling and flooring areas.